Steer your way through the air on Frontier Flyers℠ and enjoy the sweet breeze! 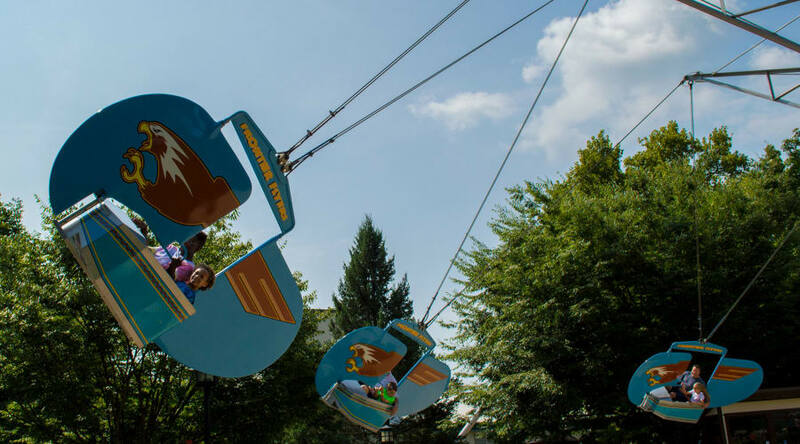 Guests can decide how high they fly by using the movable front fin. 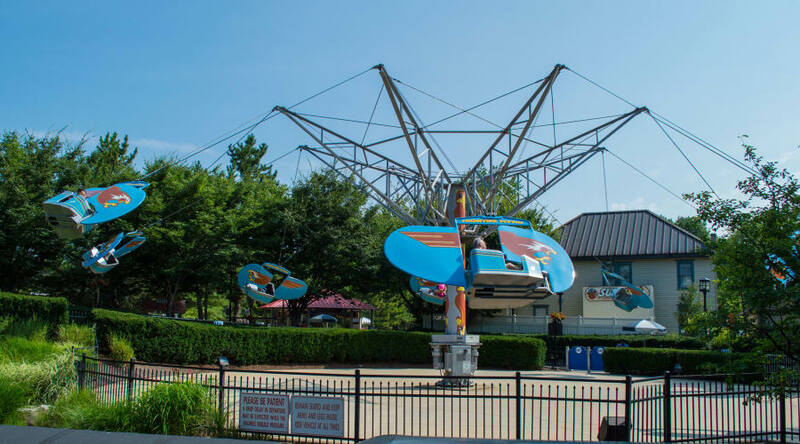 Frontier Flyers is located in the Pioneer Frontier℠ region of Hersheypark®. This ride may not accommodate guests of a larger size (height and/or weight). The combined weight of the riders in one ride vehicle may not exceed 340 pounds.